When I took my dad to Hawaii this January, I really wanted him to feel the distance. I wanted him to be proud of himself for traveling farther than he had in almost two decades, and to view the trip as a real adventure. I’d voice awe at our situation, saying things like, “you know we’re half-way to Australia right now?” Or, while looking out to the horizon, I’d mention how the next major bit of land in that direction could be Antarctica. 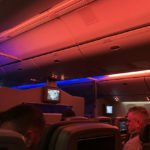 He’d nod, but it wasn’t until our flight back to the mainland, all seven and a half hours on an American Airlines Boeing 777-200 from Honolulu to Dallas, that truly impressed upon him the dramatic distance we’d been away from home. Hawaii is far. For travelers based in the midwest, and certainly the east coast, Europe is a more convenient travel option. Paris for the weekend? Doable. Hawaii, though? Better cross one or two weeks off the calendar. Even for west coasters, the hours spent in air en route to the islands can be a deterrent. 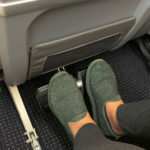 So it’s about time an airline introduced a cabin that makes the lengthy flights from the mainland less intimidating and more comfortable, without soaring to the luxury price range of a business or first class ticket. 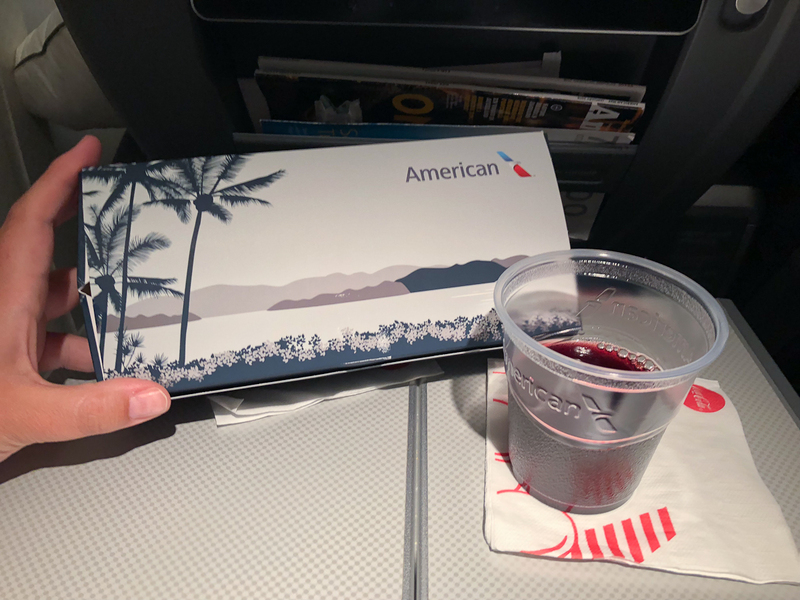 Enter American Airlines Premium Economy, which commenced regular service to Hawaii on 15 December 2017, on the Dallas-Honolulu and Dallas-Kahului routes. The airline’s Dallas to Kona route will also see Premium Economy from 7 June 2018. 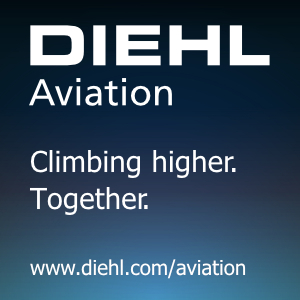 Average airfares have tickets in Premium Economy commanding $300 to $500 over Main Cabin. 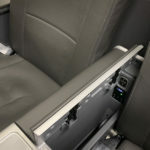 The seats are the Rockwell Collins (former B/E Aerospace) “MiQ,” marketed as a domestic business class seat style and also used by Cathay Pacific for its Premium Economy cabin. It’s currently the only true Premium Economy product flying between the mainland and the islands. 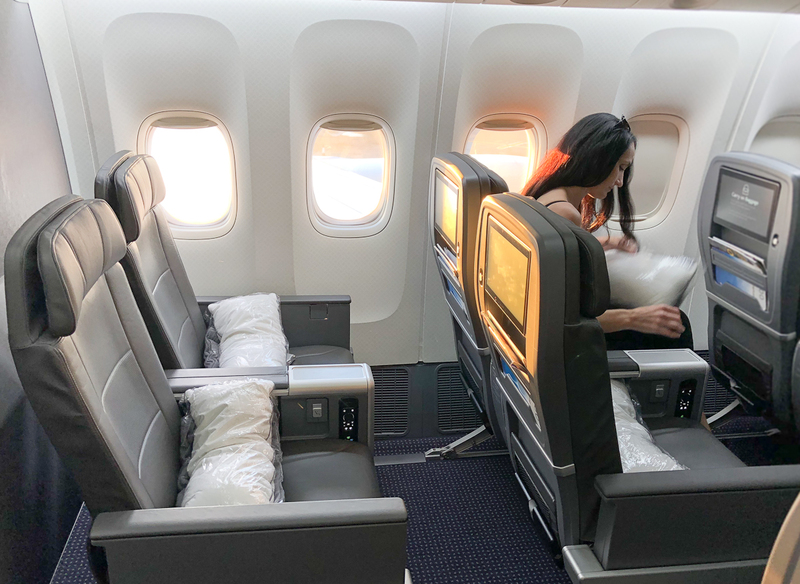 The next closest competitor would be Hawaiian Airlines’ “Extra Comfort,” but there’s is a cabin that relies on soft product enhancements (blanket, amenity kit, a quieter cabin, etc), while the seat itself and layout are the same as found in economy. 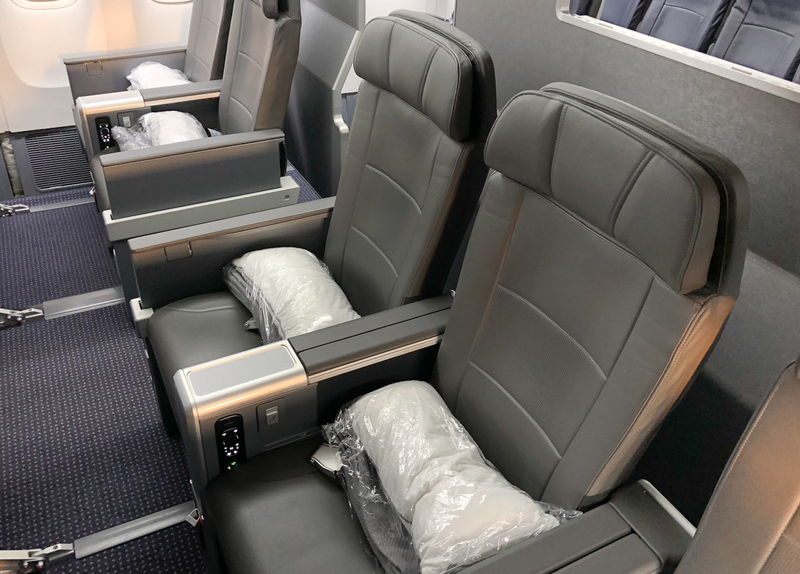 American Airlines plans to install Premium Economy across a significant portion of its widebody fleet, with it coming linefit to Boeing 787-9s, and retrofitted for the Boeing 777-300s, 787-8s, and Airbus A330-200s. Select Boeing 777-200s will also receive the class, and it’s with this aircraft type that AA flies to the islands. Slightly improved recline: No official measurements on this, but it is minimal. 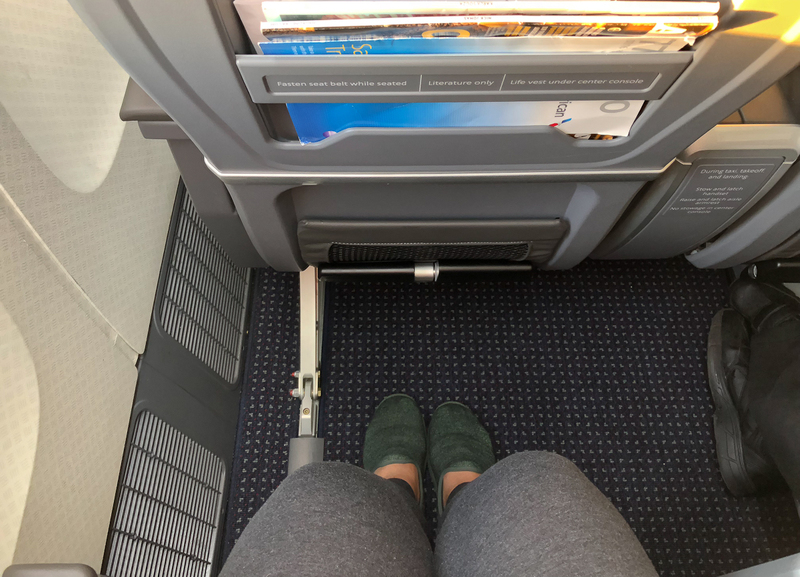 It’s perhaps one inch better than the recline of a Main Cabin seat and, yes, the last row in the cabin does recline. The headrest is also adjustable. 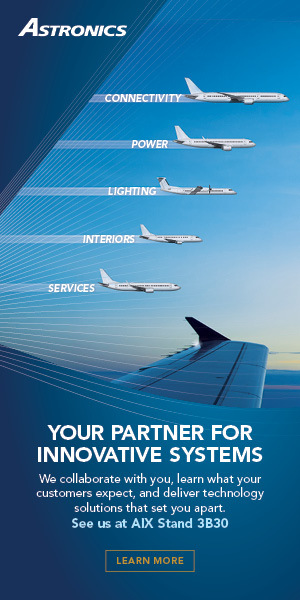 Larger Panasonic Avionics seatback touch-screen IFE: A separate remote control, and unlimited on-demand entertainment. Increased personal space: The cabin’s layout is 2-4-2 on the 777-200, versus 3-4-3 in Main Cabin and Main Cabin Extra. 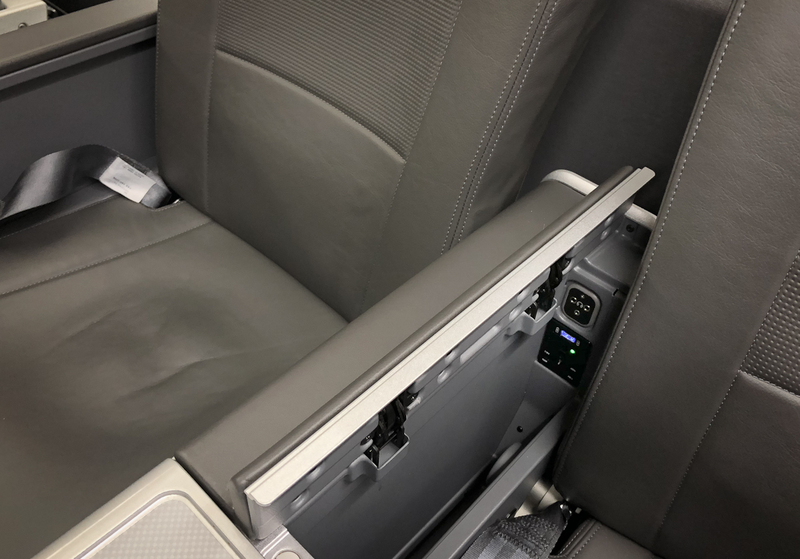 The leather seats also feature two armrests for each passenger, so there’s no need to worry about elbow jostling or fighting over armrest space. Tray tables extend up out of the armrest, so they are not affected by movements of the seatback in front of you. And, blessedly, there is room enough to fully open your laptop. Food: The same complimentary meal as Main Cabin, packaged picnic-style and therefore differing from the “enhanced” plated service in Premium Economy on international routes. 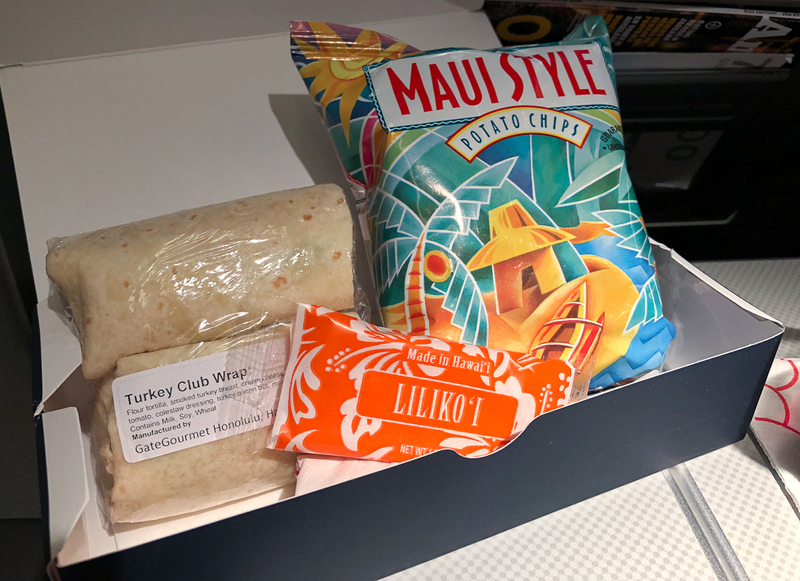 Our Hawaii outbound was catered by GateGourmet and each passenger in Main Cabin, Main Cabin Extra, and Premium Economy received a box containing a bag of Maui-style potato chips, a lilikoi cookie, and a choice of a vegetarian or turkey wrap. Beverages: Complimentary beverages, including beer, wine, and spirits. 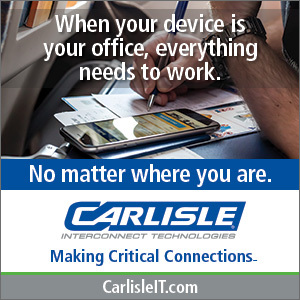 There are no menus, so passengers must inquire as to what’s available. On my flight, the wine choices were Chardonnay or Cabernet Sauvignon. 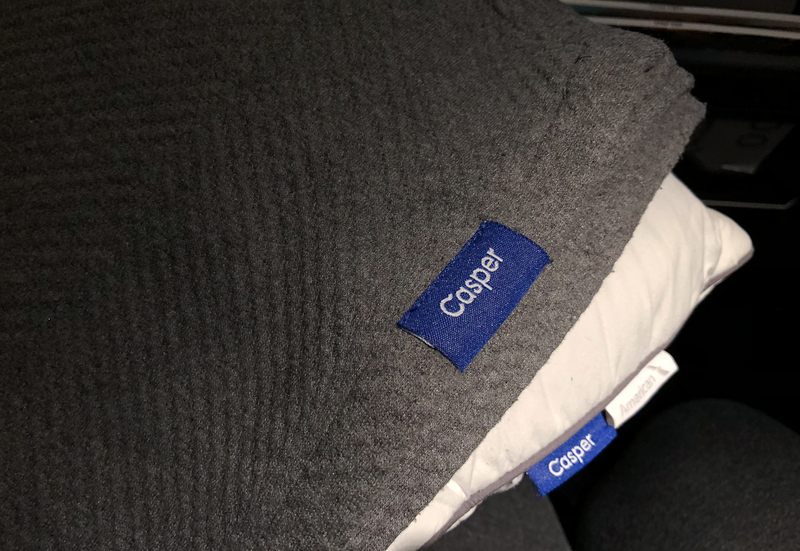 Pillow and blanket: AA’s partnership with mattress brand Casper carries over to these routes, and both the pillows and blanket were Casper-branded. 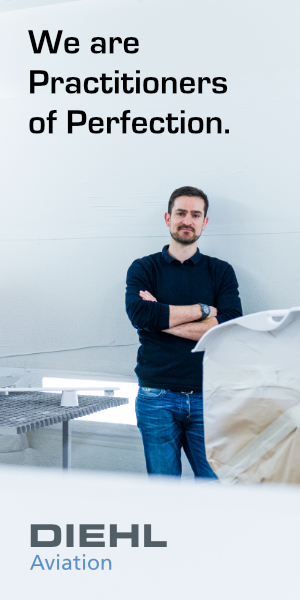 The white pillow was a long rectangle, much like a lumbar pillow. I found it nice for tucking under the chin and cuddling into it. 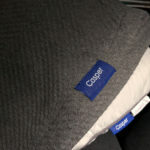 The gray blanket is a textured, warm fabric meant to mock a woven throw a modern, luxury hotel might lay across the foot of the bed. 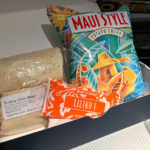 Some service items and services present in international Premium Economy are however completely left off the Hawaii routes. 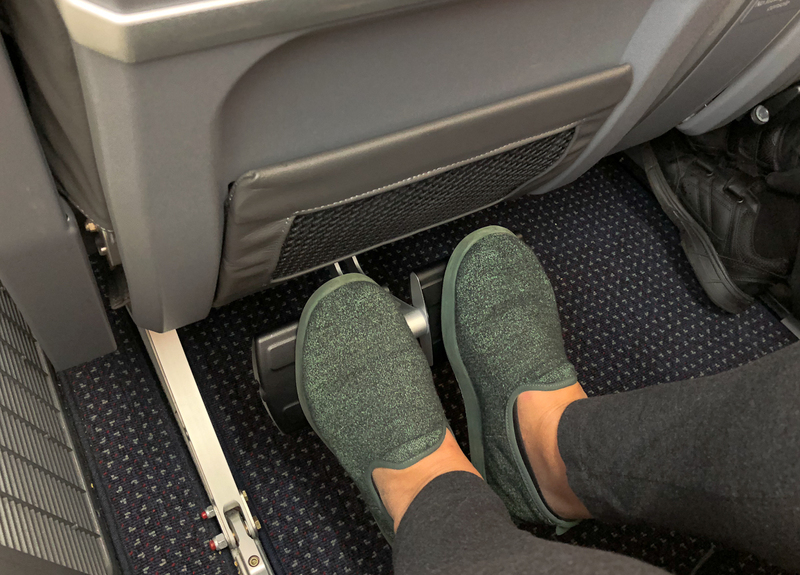 Island-bound passengers in AA Premium Economy should NOT expect an amenity kit, noise-cancelling headphones, slippers, a printed menu of the meals and beverages, or a second meal or snack service. 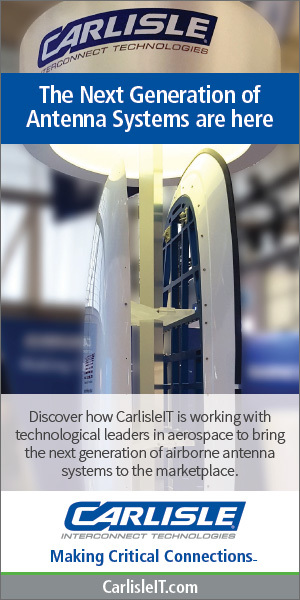 Our upgrade was indeed a day-of-departure case. 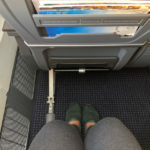 I am Executive Platinum with AA, and noticed that those on the upgrade list who didn’t get bumped up to First were at least moved into Premium Economy, with new boarding passes handed out at the gate. Upgrades to PE also arrived for other passengers without any status, as I spoke with a man seated nearby me who eagerly shared that this was his first flight in ten years. He obviously enjoyed the dark, quiet cabin as, after we chatted, he conked off to sleep and didn’t rouse again until it was time to put his seat back up for landing at Dallas. 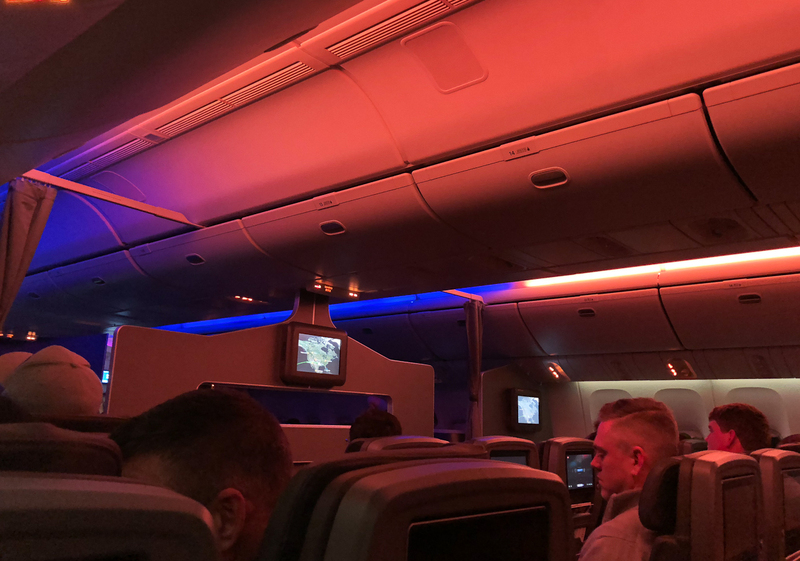 Although the original airline inventor of Premium Economy is debated—RGN deputy editor John Walton even had Virgin Atlantic and EVA Airways digging through their archives in an attempt to end the debate—the mid-1990s was when the cabin class first became a “thing”. 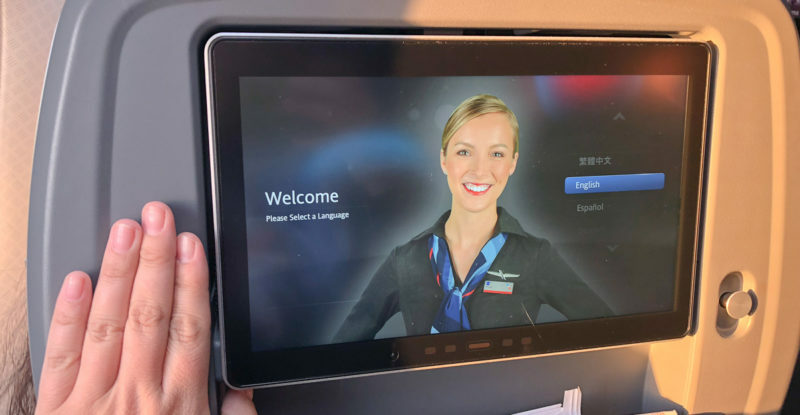 Now, more than two decades on, US-based airlines have finally come around to the idea that it’s good business and good sense to give travelers an option between economy and first classes. Although American Airlines is limiting Premium Economy on domestic routes to Hawaii, these are the routes that arguably need it the most. 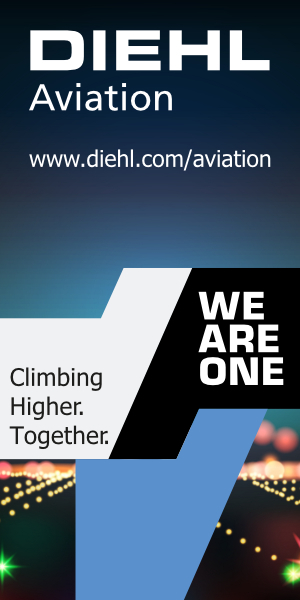 Do you feel like it would be worth the extra $ to pay for a Premium Economy ticket to Hawaii? It looks like there’s a differentiation now with the meal. When you book, premium economy Hawaii it shows “lunch, (&) food for purchase”, while main cabin is “snack, (&) food for purchase”. So maybe a real meal now? Good catch. On the return flight, it says “Dinner” for Premium Economy and “Snack” for economy. Maybe they did upgrade the meals. I complained to their customer service folks re: the meals. I’m flying tomorrow, booked in MCE, KOA to DFW, anyone have an how I can get my family if 6 moved to PE, there at 18 seats available.